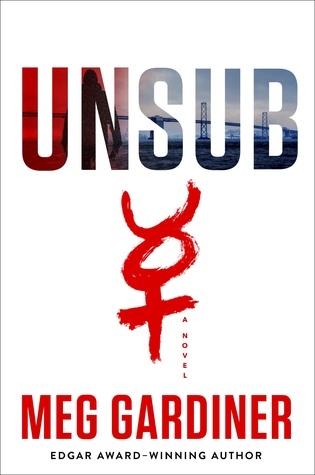 UNSUB is a terrifyingly graphic, gruesome, intense, suspenseful crime thriller! This one kept me awake at night! As a child, Caitlin Hendrix learned the horrors of an unsub who eluded the cops, mostly her detective father, Mack, for years. Dubbed “The Prophet,” this serial killer committed ritualistic, gruesome murders. After a 20 year hiatus, more people are found dead bearing what looks like The Prophet’s signature. Could it be a copycat, or has he started killing again after so many years lying in wait? Fueled by this case and her father’s dedication to it, Caitlin is a narcotics detective but dives headfirst into the search for The Prophet. 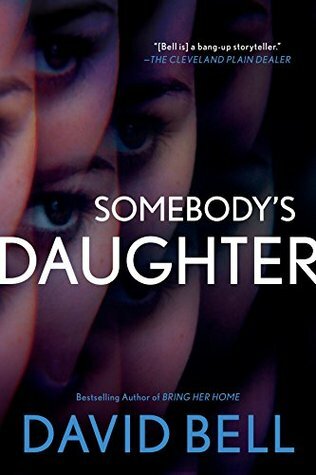 Her father is retired, but she feels so close to this case from childhood she feels she has a leg up and can stop this sadistic killer once and for all. The Prophet is evil but intelligent and taunts law enforcement to the brink of insanity. More than once Caitlin is at risk for losing her life but she just can’t back down until The Prophet is stopped. The thing I liked most about this novel is the fact there is a great plot and story-line between Caitlin and her father, as well as the history of The Prophet-it’s not just a play by play of the evil he’s committed. The characters are well thought out and developed also. The author has a way of writing about this sadistic serial killer that just makes your skin crawl but leaves you furiously turning the pages looking for answers! I highly recommend if you’re a fan of the show Criminal Minds and crime thrillers. 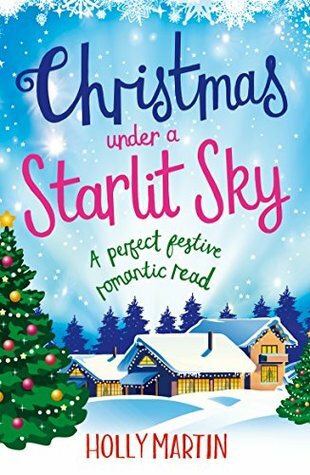 Holly Martin’s second book in A Town Called Christmas series was just as romantically festive as the first one! The second book is all about Neve and Oakley with a little bit of Adam and Ivy’s romance mixed in as well! Neve rather irritated me by keeping a secret and ultimately lying to Oakley. I wish she would have been more confident in his love for her and their relationship, but I can understand. There was a lot of drama and heartache, but joy and laughter as well! 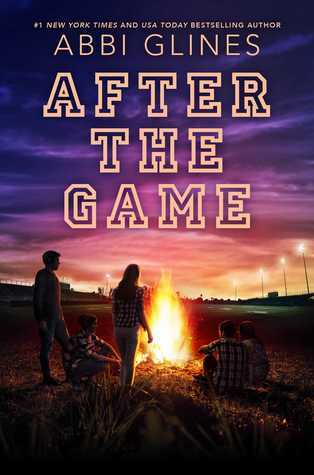 I loved Oakley and I enjoyed seeing his and Neve’s relationship mend. Adam is just filling in on the island hotel after working in the London hotel. When he “rescues” one of the village shop owners one day, he and Ivy begin a journey of their own together, but not without some baggage to work through! Holly Martin has the ability to capture readers with her picturesque story settings and magical romances. Set on the beautiful Juniper Island at Christmas/New Years, this festive novel will warm your heart no matter what season it is! 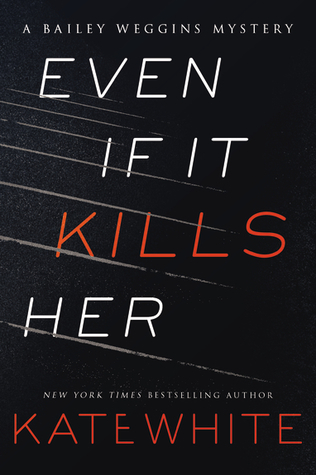 Bailey Weggins is back in the latest novel by Kate White, Even If It Kills Her! I think Bailey is such a great heroine, even if she does constantly put herself in dangerous and dumb situations! In her latest sleuthing adventure, Bailey’s former roommate comes to her for help. When they were in college, Jillian’s mom, dad, and sister were all murdered. The suspect was apprehended and spent many years in jail, where he ultimately died. But Jillian suspects who was behind bars wasn’t the killer. Bailey makes it her mission to track down more clues to find out the truth and help her friend. This was a suspenseful mystery full of shocking twists! As always Bailey seems to get in a lot of trouble while sleuthing but she is also very smart and resourceful. I did not have the truth figured out until the very last second it was revealed! I definitely did not expect that ending! I recommend!